Charge templates are a quick way of applying the latest rates of your business uniformly across jobs based on the type of charges you would like to bill a particular customer with i.e. whether it is the labour hours (on-site time and travel time including callout charges), or for the tasks in the job, or for both labour and tasks, or maybe, no charge at all. 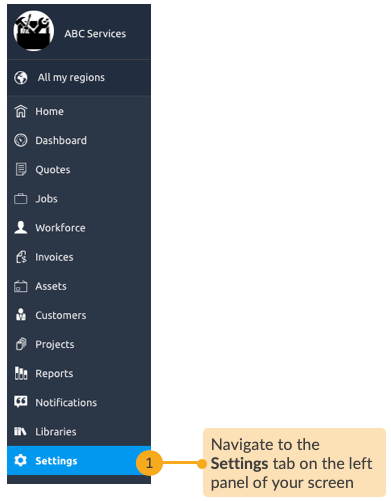 Loc8 provides a set of four standard charge templates which you can edit and apply straightaway on jobs, though in addition, you also have the flexibility of creating your own charge templates to suit the business terms you have with your customer or perhaps match up to the cost requirements of a region. In a Charge Template, you can set the labour charges that include rates for your team's work during the business hours, after hour, and holidays. 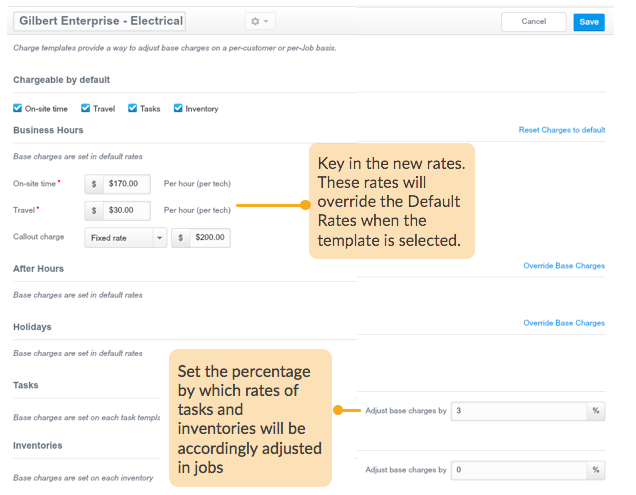 It also considers the task rates and inventory costs, however, you cannot enter rates for tasks or inventory directly on the charge template, they are handled slightly differently: the rates for tasks are drawn from the charges in the Task Template and within the Charge Template you can customise those rates by supplying a multiplier that will adjust the actual charge of the task when the Charge Template applies on a job bearing that task. This comes handy when you have to apply different charges for the same task to different customers. Similarly, the rates for the items used in a job are drawn from the Inventory Library, and within the Charge Template you can specify a suitable multiplier by which the base rate must be adjusted for the used items. 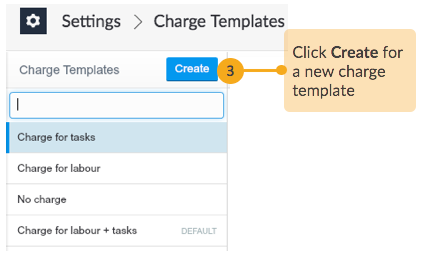 Once you have created a set of Charge Templates, you can select the most appropriate one when actioning a job. When you do so, the rates will be automatically calculated as your team logs their work hours, tasks and inventories from field. STEP 2 Open the Charge Templates settings. STEP 4 Save the new charge template. 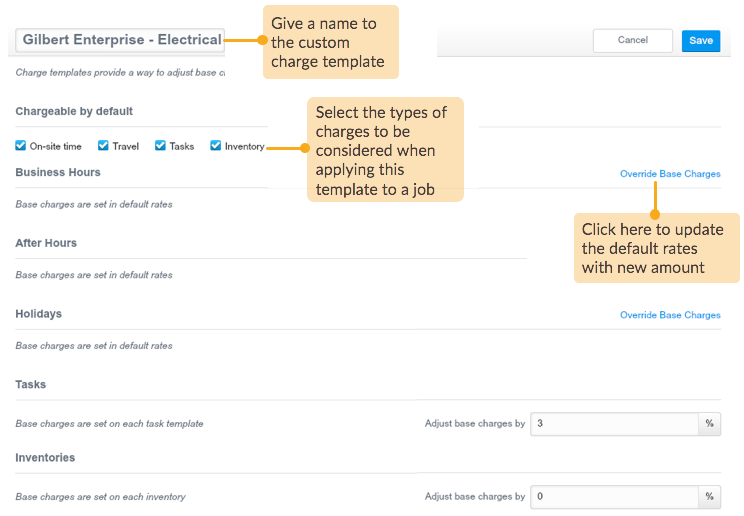 Now, when you create a new job, you will be able to select your custom charge template from the Charges section on the job inspector.